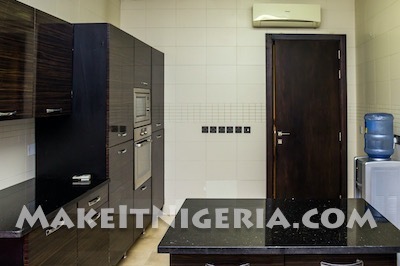 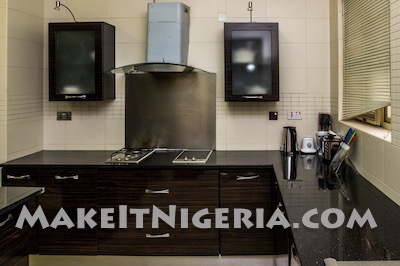 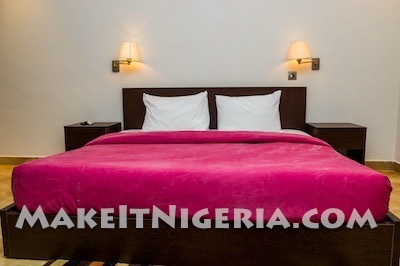 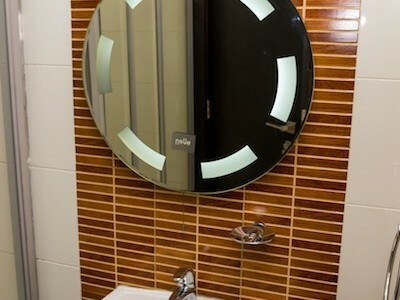 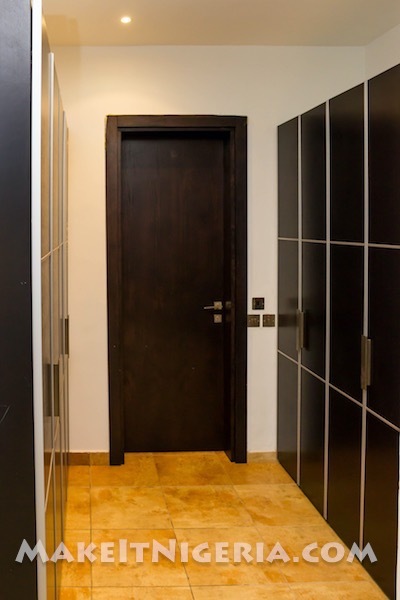 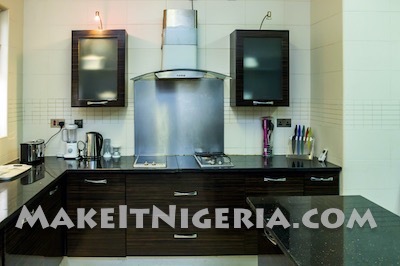 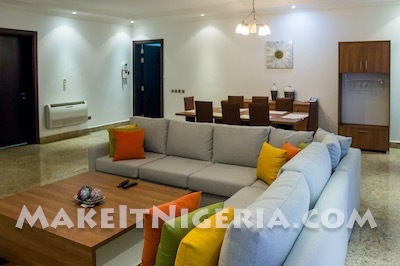 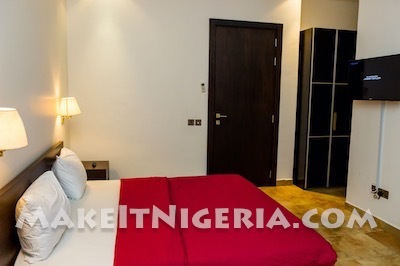 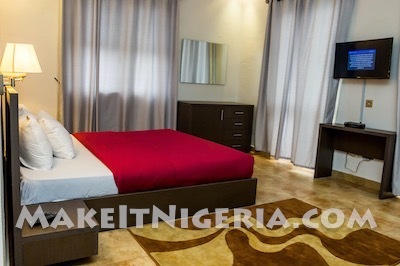 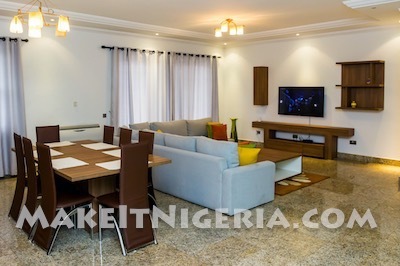 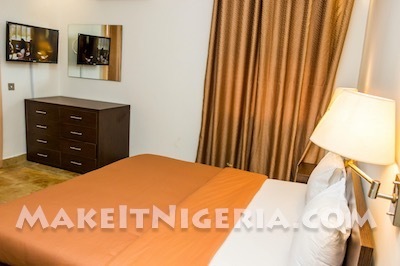 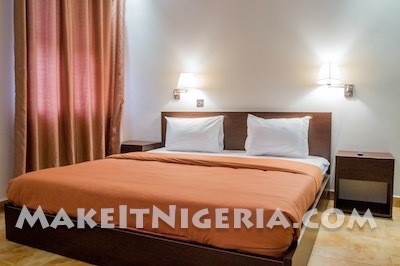 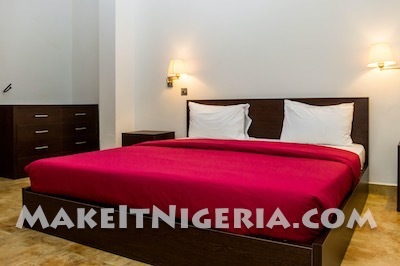 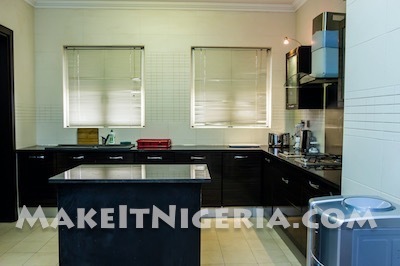 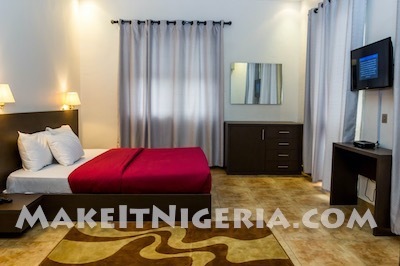 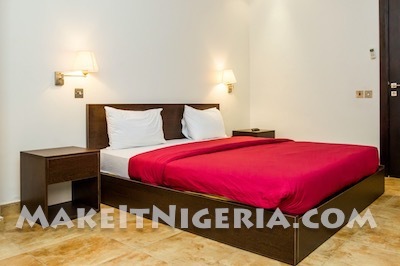 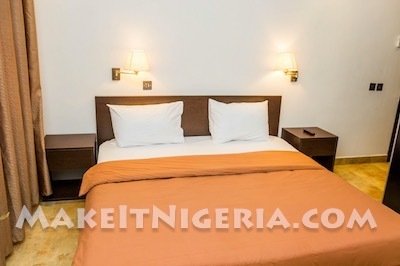 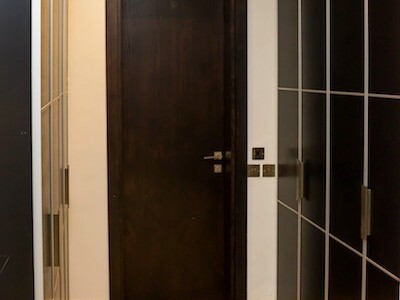 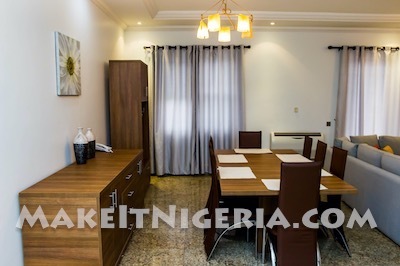 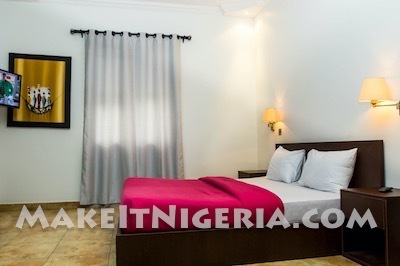 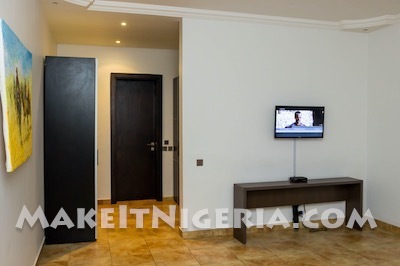 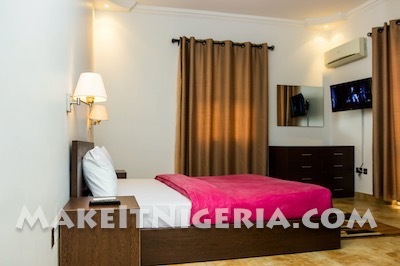 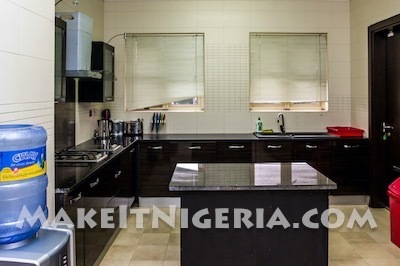 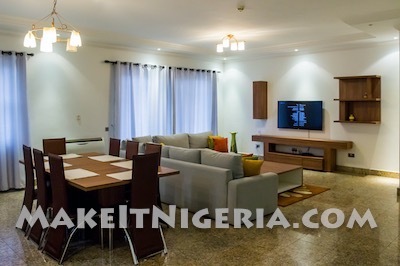 Impress your friends with this opulently finished and furnished rental apartment in the heart of Ikoyi, Lagos, Nigeria. 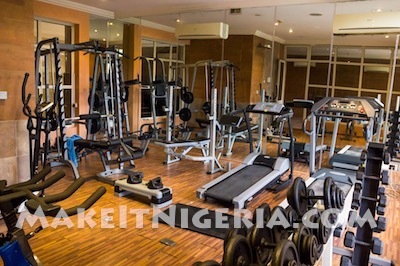 It comes with a fitness center as well as a very functional and relaxing year-round outdoor pool, hot tub and more. 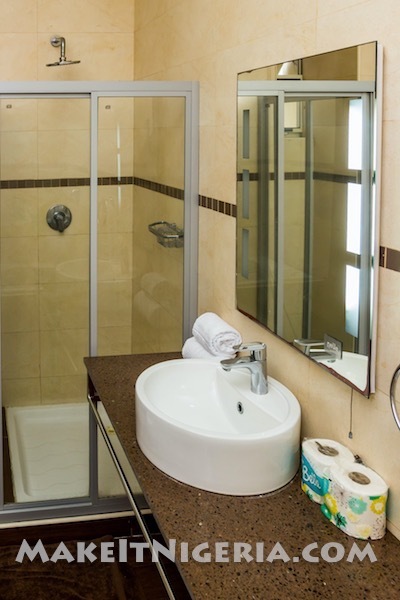 Free wifi and private parking is available on site. 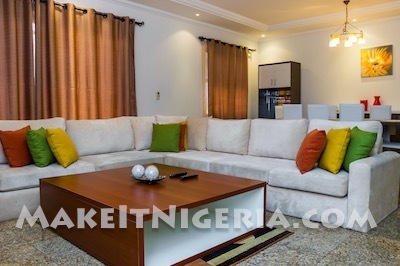 Living areas are quite spacious – just the way you like it. 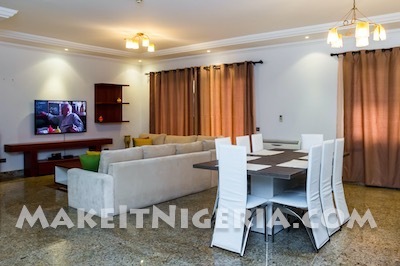 The living area is generously sized with plenty of room for multiple sofas, a home entertainment center and dining table. 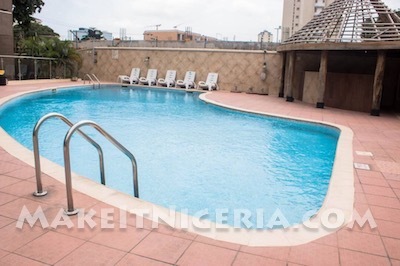 Some units have a terrace and/or balcony with pool views. 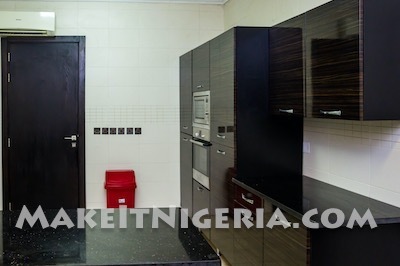 Thanks to the open plan design, you’ll be just few steps away from the kitchen that is lavishly equipped with all sorts of modern choice appliances such as stove top, oven, microwave, dual sink and plenty of storage space. 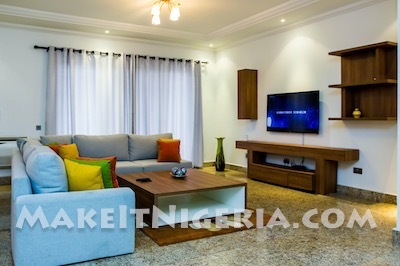 The main living area is ideal for entertaining while the bedrooms offer privacy with plenty of sunlight, closets and space. 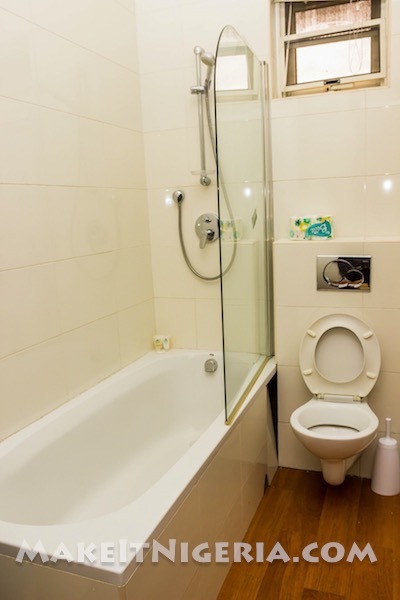 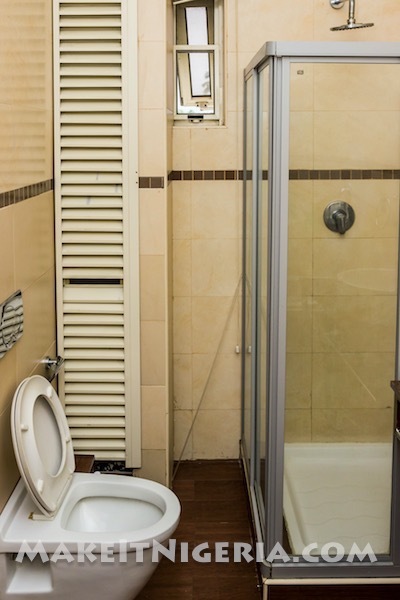 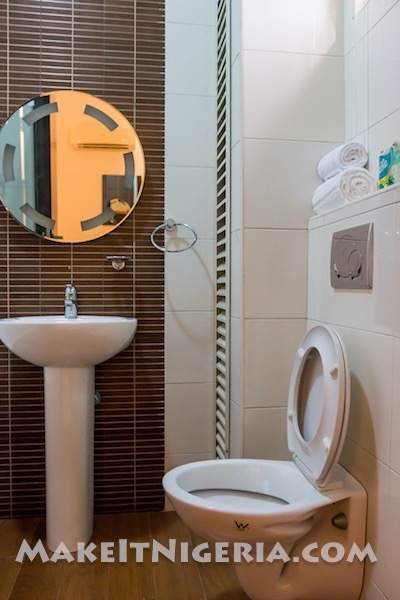 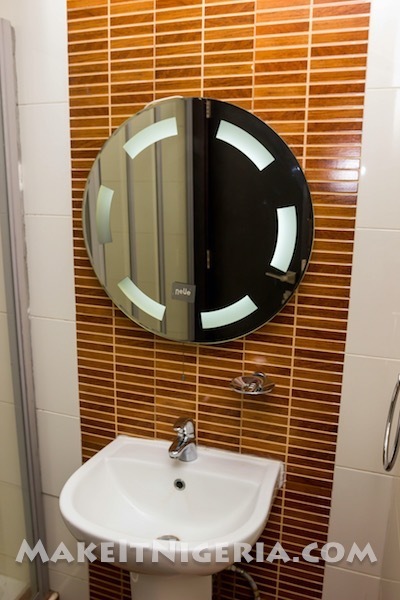 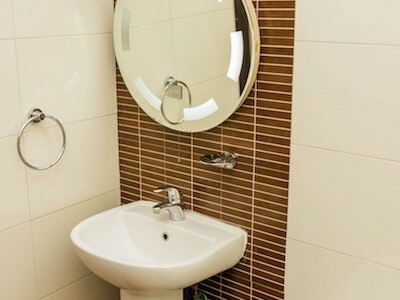 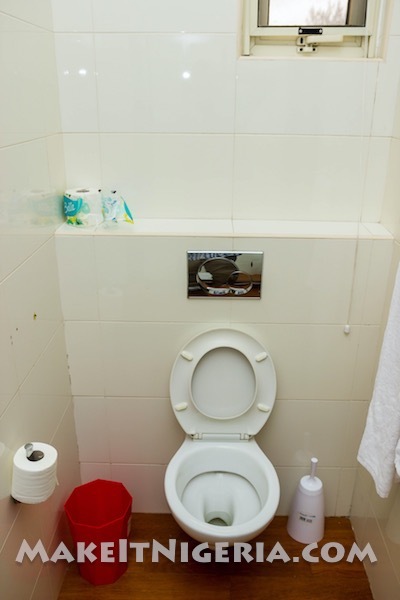 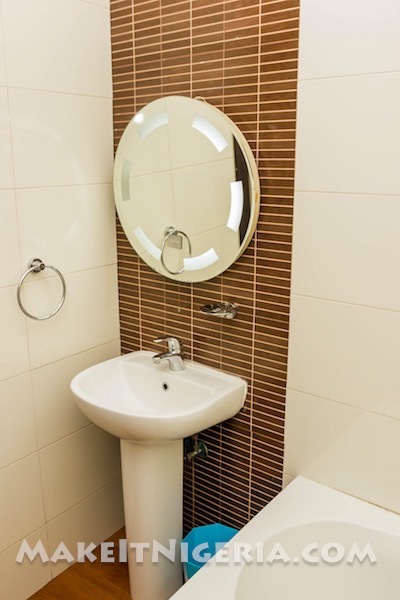 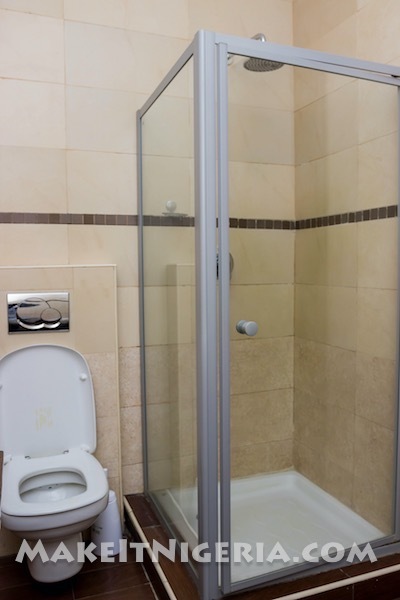 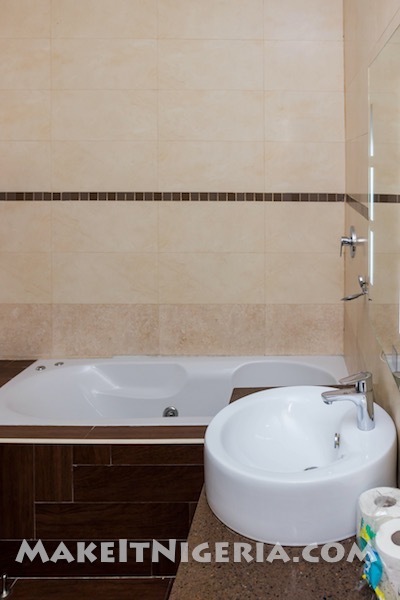 The bathrooms features a combined selection of bath tub and shower unit, to complete this self-contained Ikoyi apartment rental. 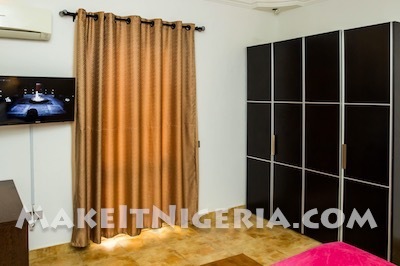 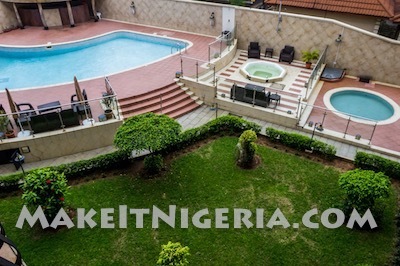 And better yet, this property is one of the best managed short term rental properties in Nigeria! 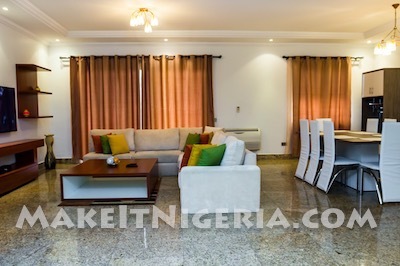 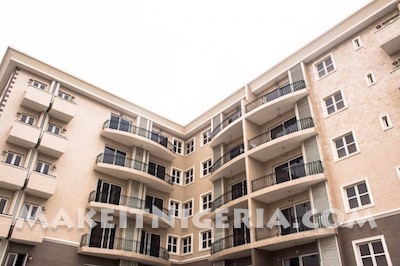 You can rent this exquisite property in configurations of 2 Bedroom and 3 Bedroom Apartments.